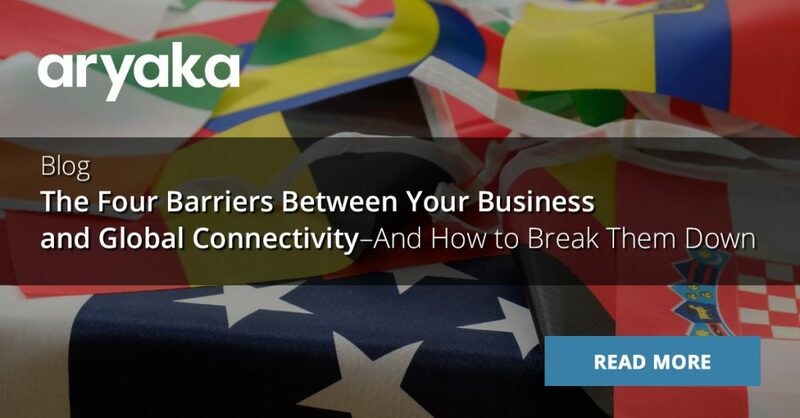 High-performance connectivity is the lifeblood of businesses amidst global competition. 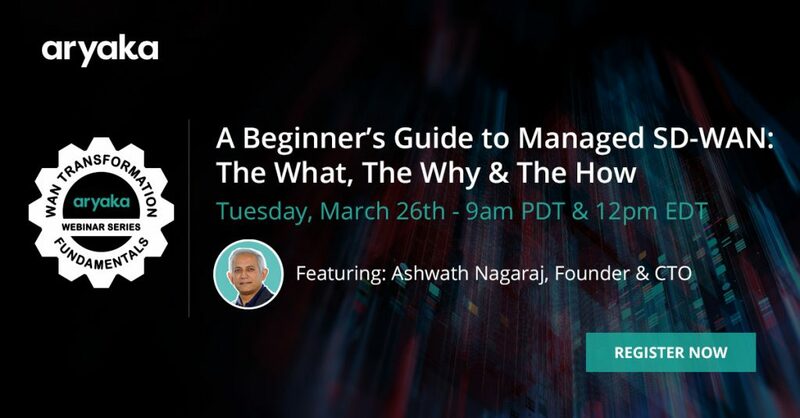 Aryaka was founded with a simple vision to deliver the best possible managed WAN connectivity to global enterprises. 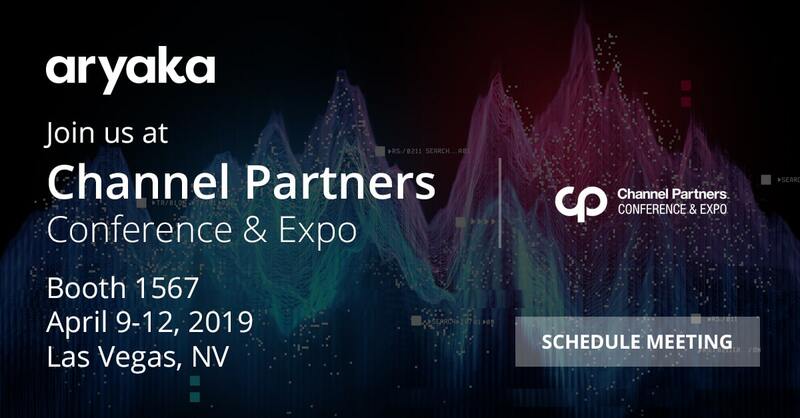 Stop by the Aryaka Booth (1567) at Channel Partners to discover how the Aryaka Solution differs from all the others and the benefits of partnering with a leader in the Managed SD-WAN and connectivity space. Aryaka offers the industry-leading SD-WAN solution for enterprises, enabling any application, any-where in the world. 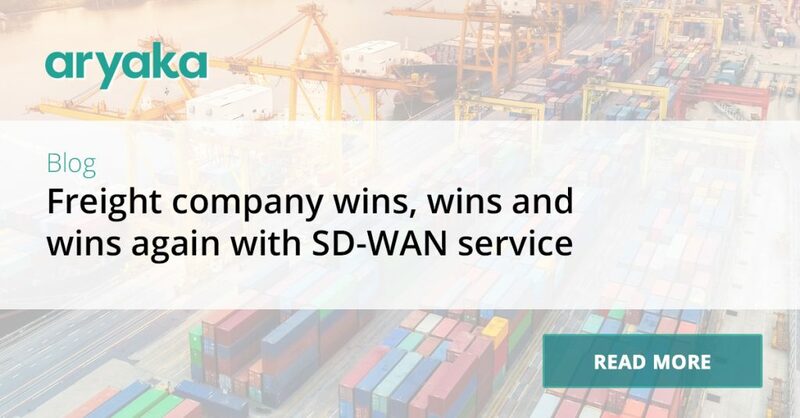 Aryaka’s SD-WAN-as-a-Service alters how enterprises connect sites and users worldwide to business-critical applications to support their digital transformation initiatives. 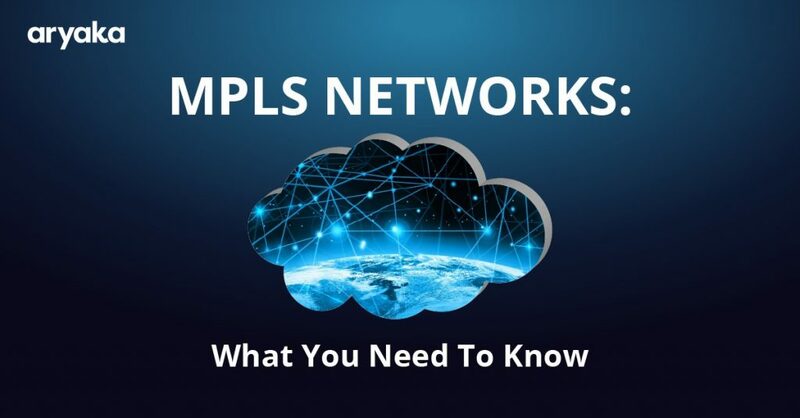 This combines a software-defined, global private network, WAN optimization, application acceleration, multi-cloud connectivity, and visibility in a single solution that is delivered as a service. Unlike MPLS that takes months to deploy, Aryaka’s SD-WAN can be deployed in hours and delivers on an end-to-end SLA of 99.99% uptime. Want to learn more about Aryaka? Attend the SD-WAN Panel Thunderdome session! Olen Scott, Senior Vice President Global Channel Sales at Aryaka will be answering the tough questions on the panel at SD-WAN Thunderdome session. We encourage you to book a meeting with our Channel Team in our private suite at the Four Seasons to learn how you can partner with Aryaka and join us as we continue to innovate at a disruptive pace, with a goal to make “Anywhere is Possible” a reality for our global enterprise customers, blurring boundaries between continents, across branches, data centers and clouds to deliver the best possible application and user experience. We look forward to seeing you all this week in Las Vegas at Channel Partners! Andrea Smith is the Director of Field and Channel Marketing for the Americas at Aryaka. She has over 20 years of experience executing successful marketing programs for technology companies. Her passion is teaming with sales and channel organizations and developing strategic programs to help further the business.